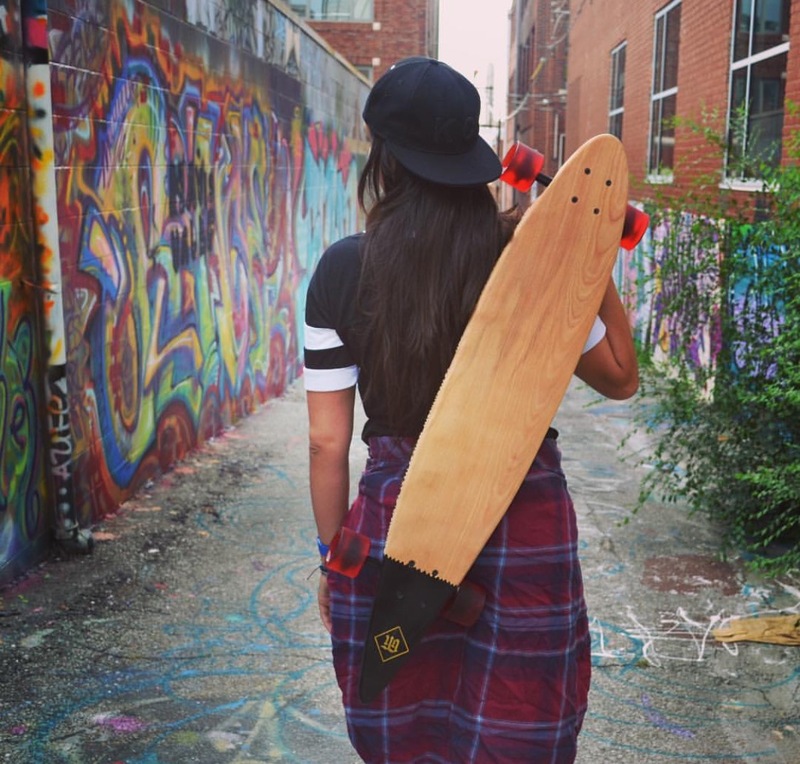 Creative and exciting longboard company launches during September First Friday at the historic Bauer Building. 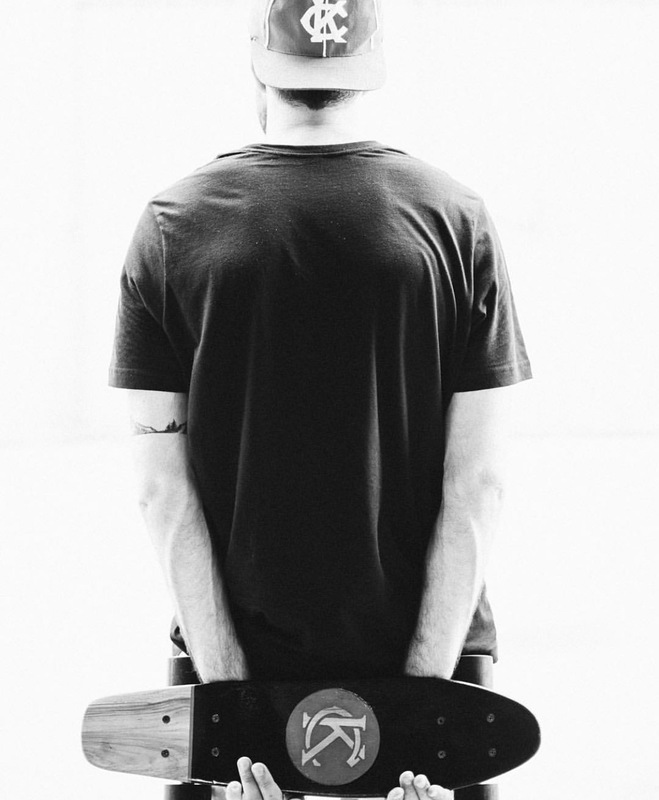 Founders, Mark Brehm and JC Franco are excited to announce their new custom longboard company, Young Guns Longboards. To celebrate, Young Guns, will be having a launch party/pop-up shop September 1st at Cable and Company located in the historic Bauer Building. Located at 115 W 18th St. Kansas City, MO 64108. Refreshments provided by Torn Label Brewery and Rieger Libations will be served from 5pm-10pm. 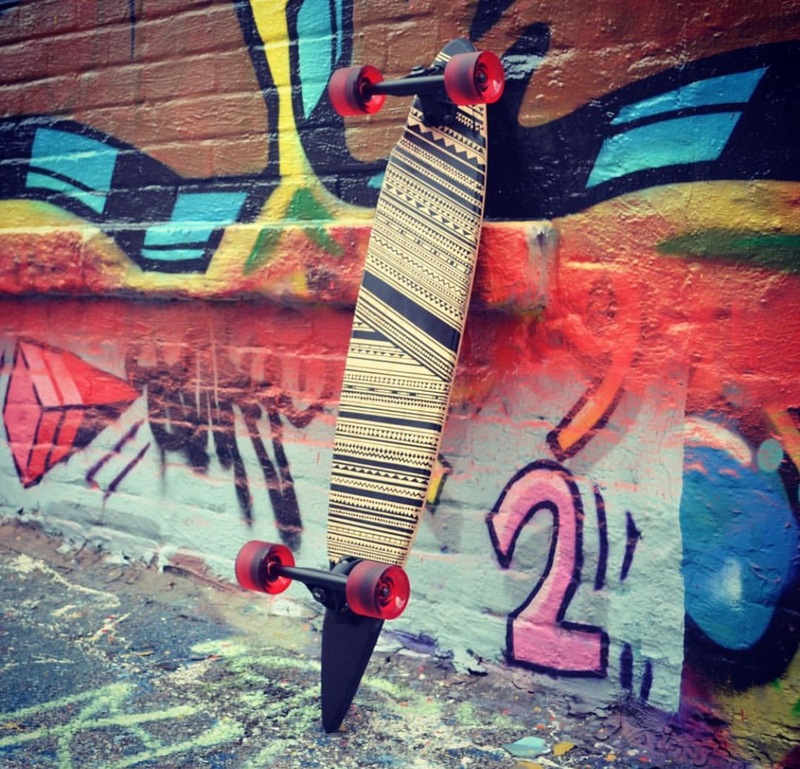 Longboards are slightly longer and faster than traditional skateboards. 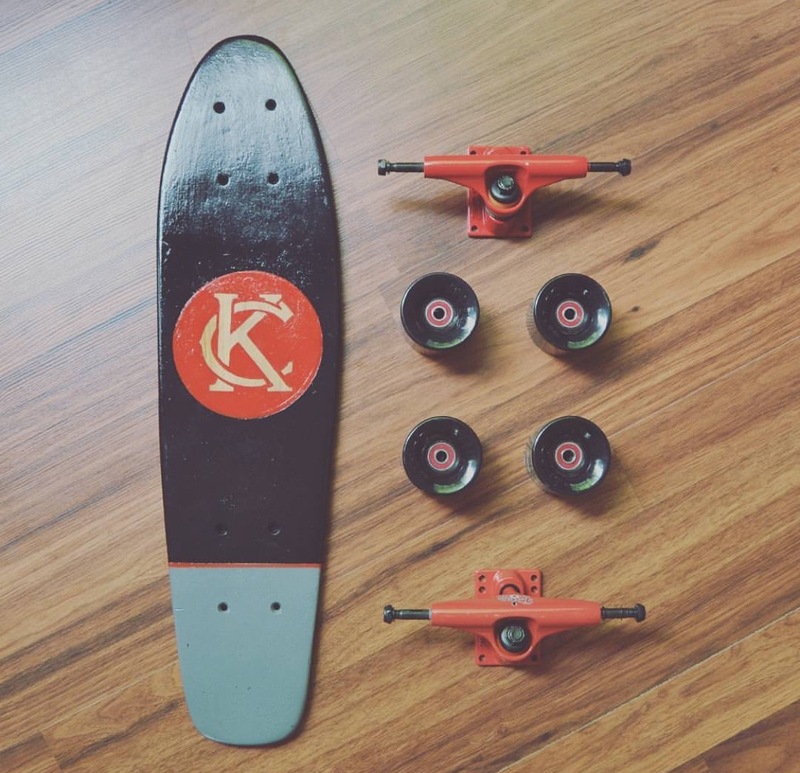 Used for cruising, the Young Gun longboards are cut, pressed, sanded, painted, and finished by hand.